1Unit’s flagship program, the Accountable Care Unit (ACU®) care model, featuring Structured Interdisciplinary Bedside Rounds (SIBR® rounds). ACUs and SIBR rounds have been adopted and implemented at hospitals on 3 continents, 5 countries, 20 US states and 2 Canadian provinces. The ACU care model has grown to include the widest range of inpatient units, from medical, pediatric, geriatric, and cardiology units to intensive care, progressive care, long-term acute care, as well as general surgery, neurosurgery and orthopedic surgery units. The core principles remain, but careful expert customization for local needs ensures success. The future of care is here. What can the ACU Care Model do for your discipline? The SIBR team engaging the patient & family in care decisions during SIBR Rounds. We originally created SIBR rounds for ourselves so we could be much more proactive for our patients. When we realized most hospitals have the same need, we created a solution for them, too. While many hospitals have learned that the secret to proactive care is successful interdisciplinary bedside rounds, most home-grown efforts are costly, typically overlook critical details, and are prone to fail. With the experience of more than 100 implementations in a variety of clinical settings, we know exactly what hospitals need for successful interdiscipline teamwork. 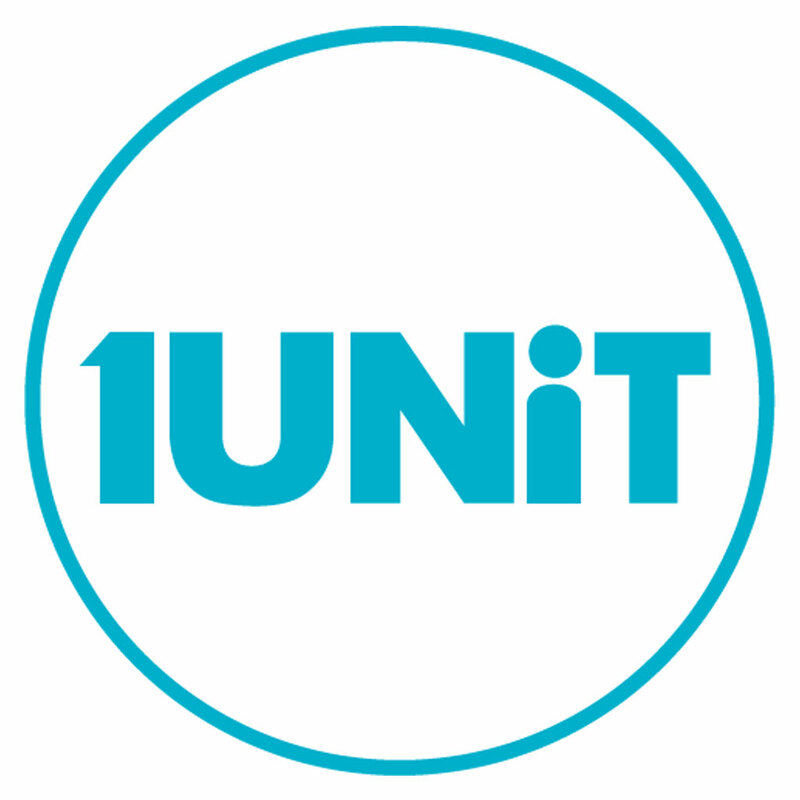 1 = The Impact of Accountable Care Units on Patient Outcomes. manuscript in preparation. 3 = Structured nursing communication on interdisciplinary acute care teams improves perceptions of safety, efficiency, understanding of care plan and teamwork as well as job satisfaction. Journal of Multidisciplinary Healthcare 2017:8 33–37.